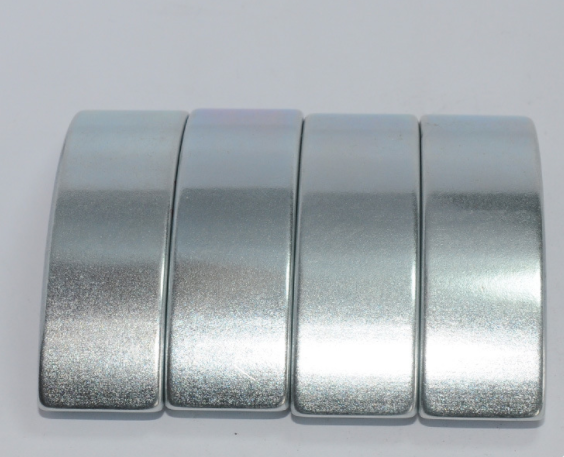 Alnico magnets, composed of primarily aluminum, nickel, and cobalt, were developed in the 1940’s. 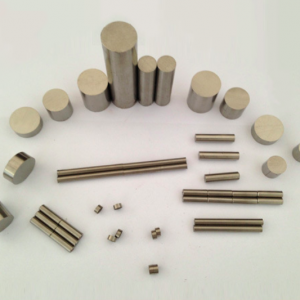 This class of magnet remains a preferred material because of it’s excellent temperature stability, high magnetic flux density, and resistance to corrosion. 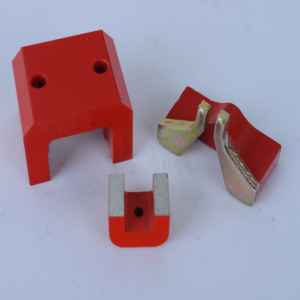 Alnico magnets are manufactured through a casting or sintering process. The casting process allows for the magnet to be manufactured into intricate and complex shapes, which are not possible with other magnetic materials. 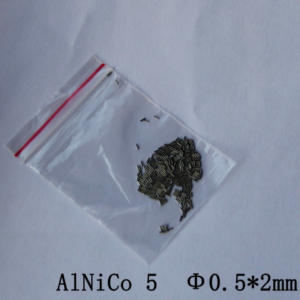 Alnico magnetic material is an alloy of aluminum-nickel-cobalt which possesses an excellent temperature stability and high residual induction. However, its low coercive force limits its applications in many cases. 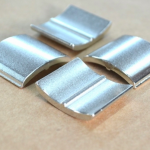 Casting and sintering are two major processes used to manufacture the Alnico magnets. 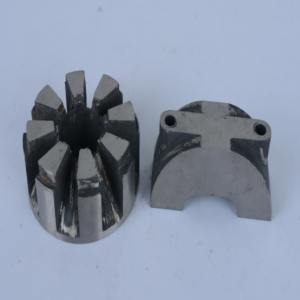 Tooling for cast Alnico magnets is relatively low, since sand molds are generally used for the casting process.